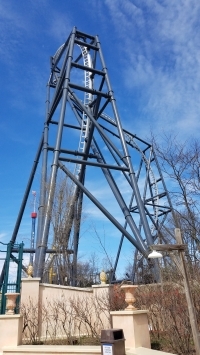 SFGAmWorld.com :: Everything Six Flags Great America! 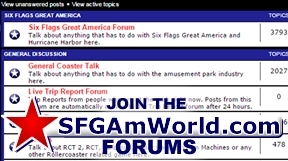 Join the conversation on the SFGAmWorld.com Forums today! 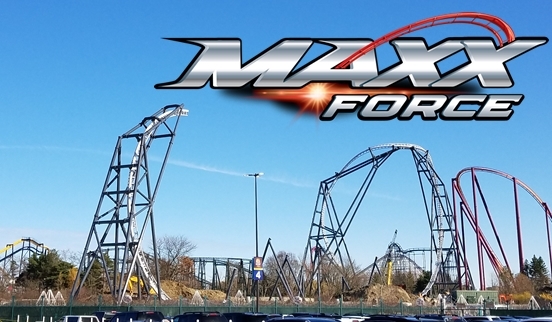 Maxx Force will be the parkâ€™s 17th roller coaster and is scheduled to debut in summer 2019 in the Carousel Plaza area of the park. 0 Comments - Click here to read comments or reply. - Front Gate Construction Photos Added. 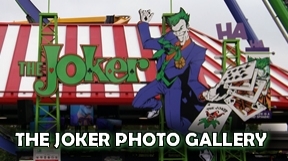 - New for 2013 page is up!